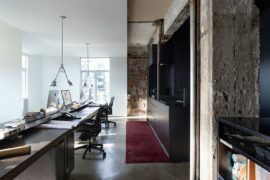 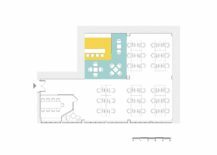 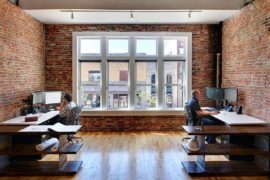 It is easy to fall into the trap of decorating an office space with understated grays, unassuming neutrals and plenty of white. 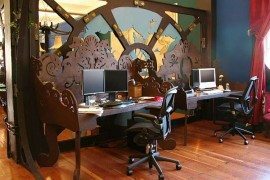 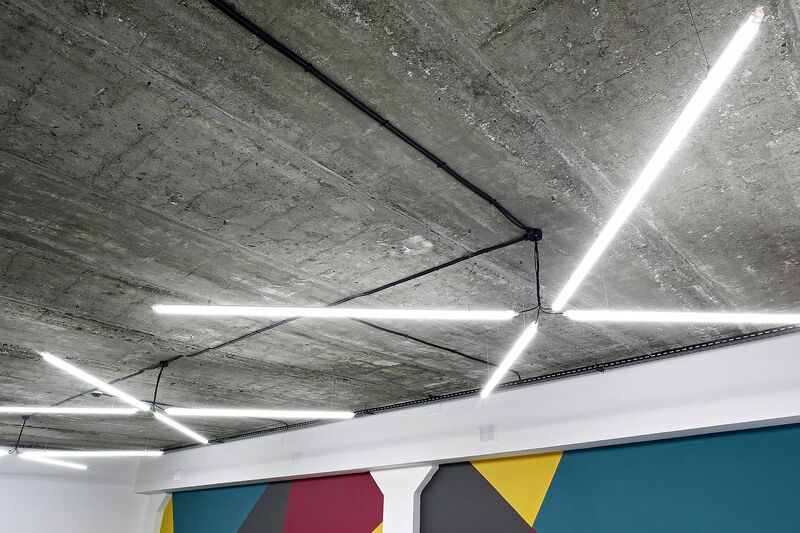 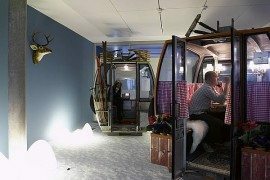 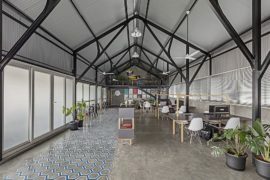 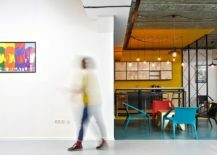 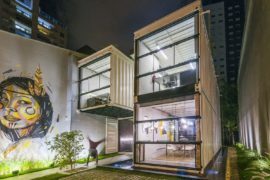 It is a trend that was cemented by the ‘cubicle culture’ of the 90s, and even though the tech giants of today have tried their absolute best to break it, many offices still seem sterile and uninspiring. 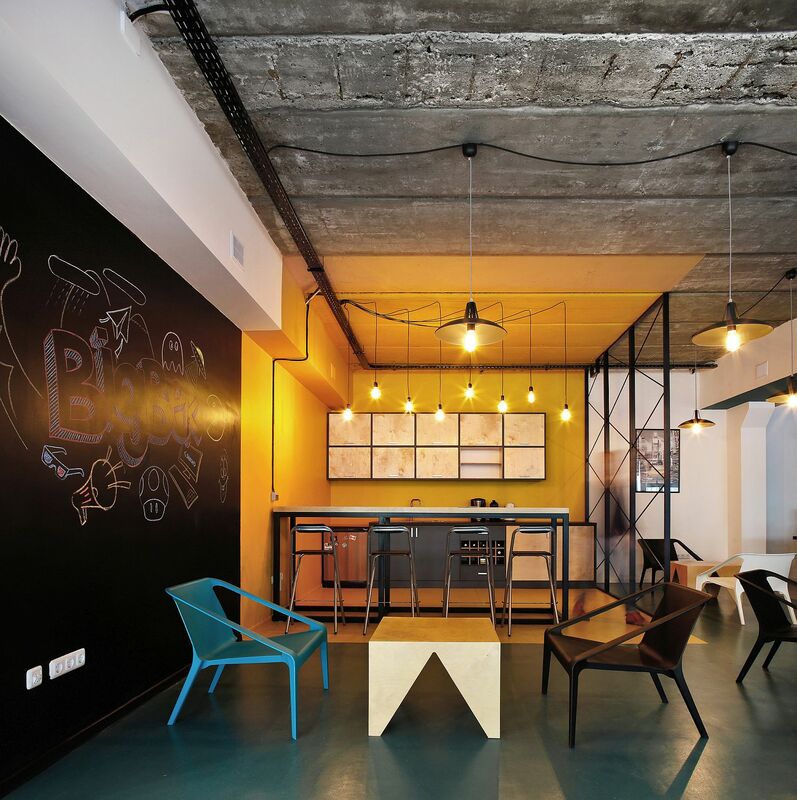 But that is definitely not the case with the striking and delightful BigBek Office designed by SNKH Architectural Studio in Armenia. 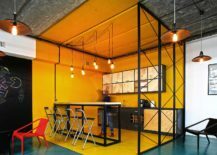 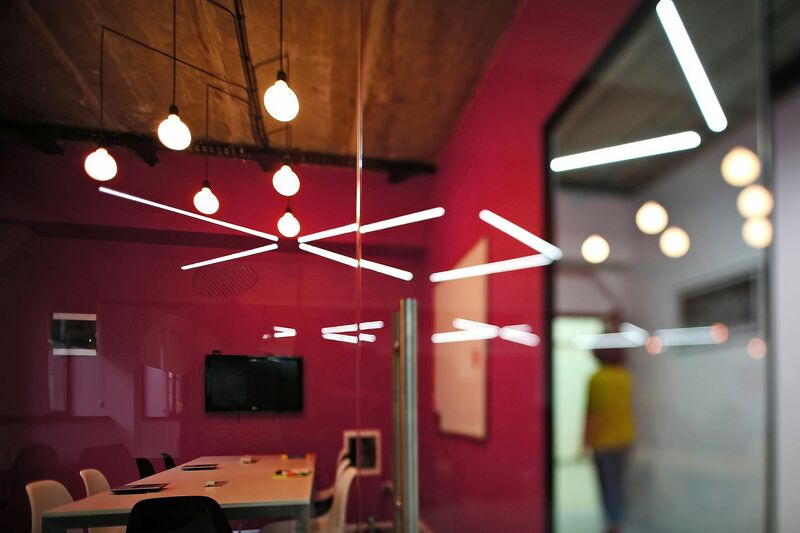 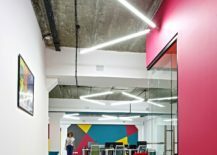 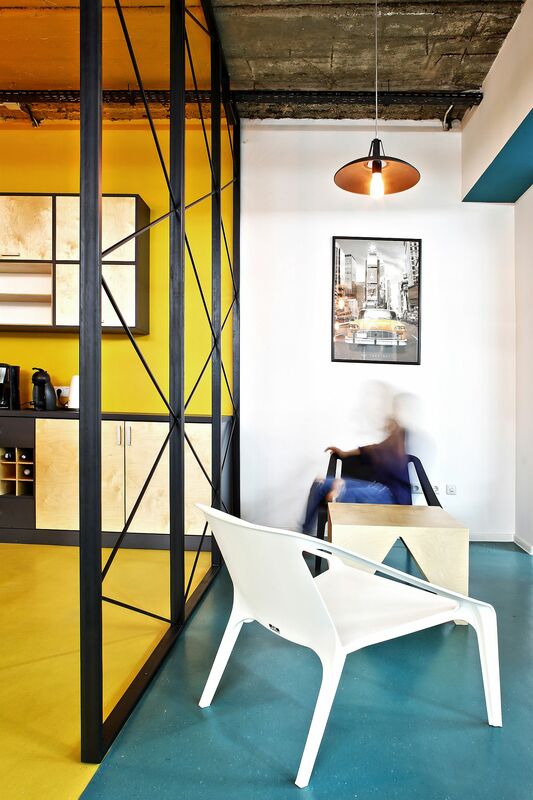 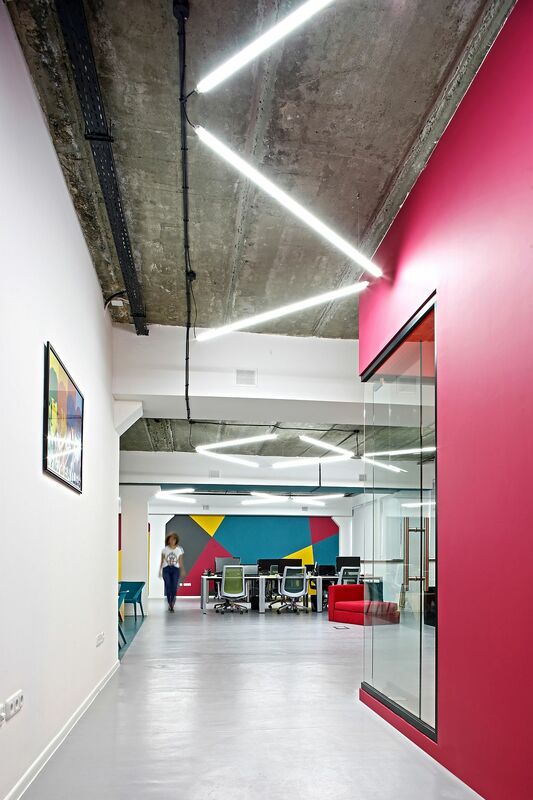 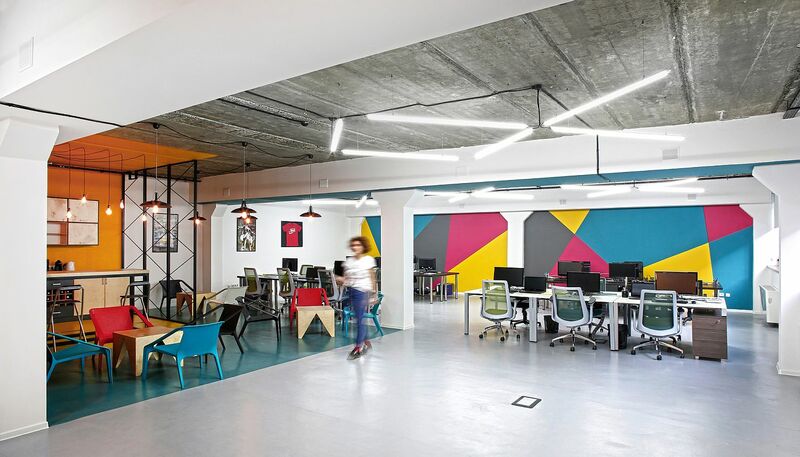 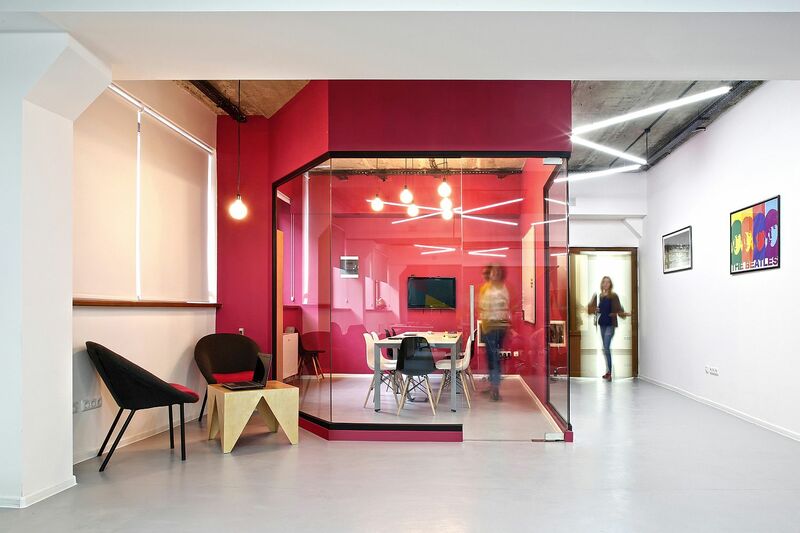 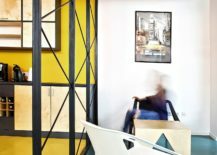 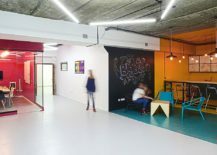 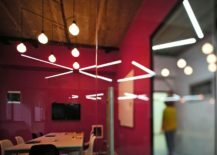 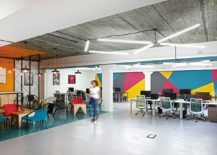 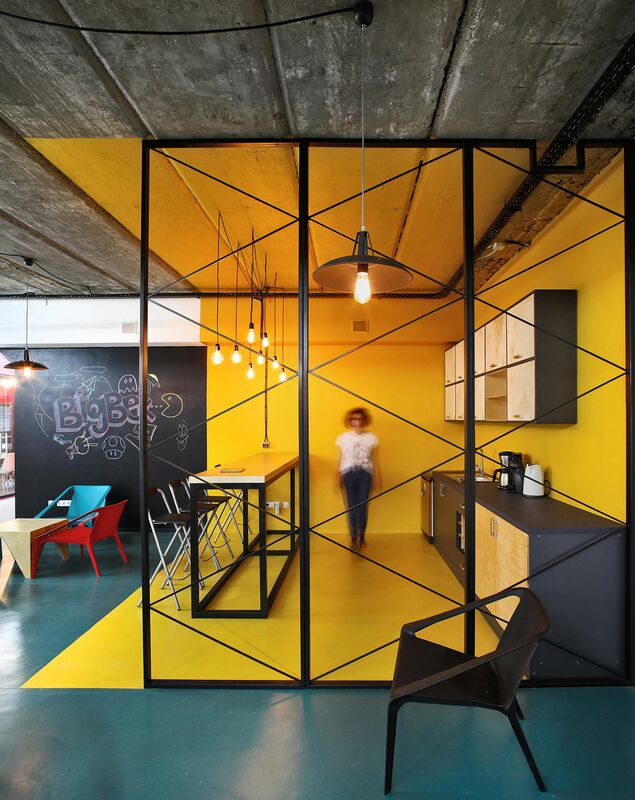 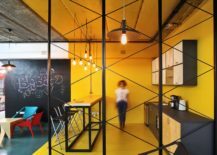 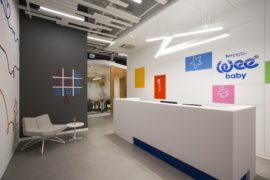 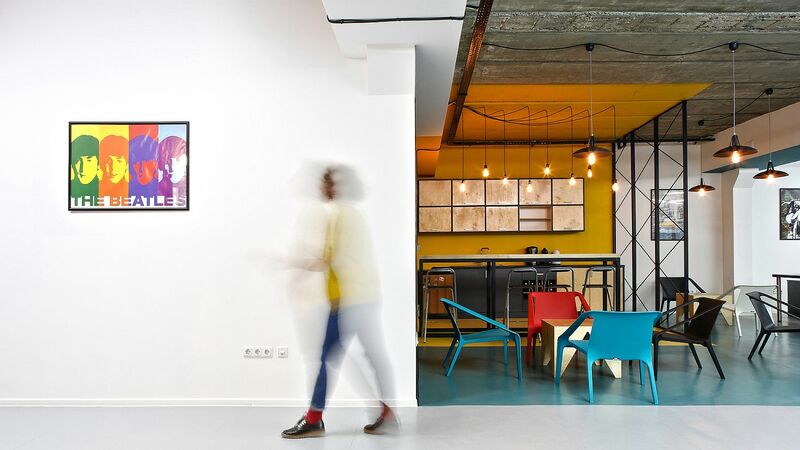 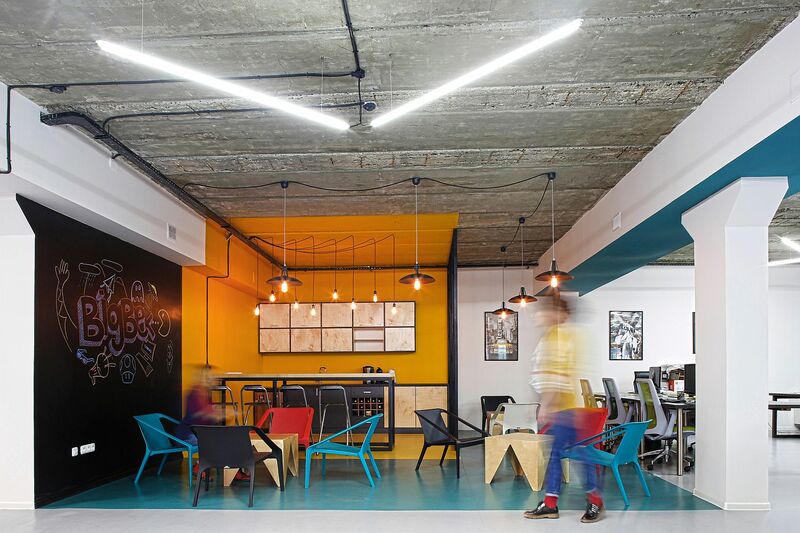 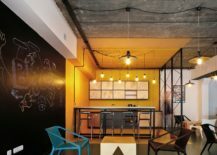 Built for a software development firm in Yerevan, this remarkable office is filled with color that not only fills the space with cheerful elegance, but also delineates different spaces in a clear and unmistakable manner. 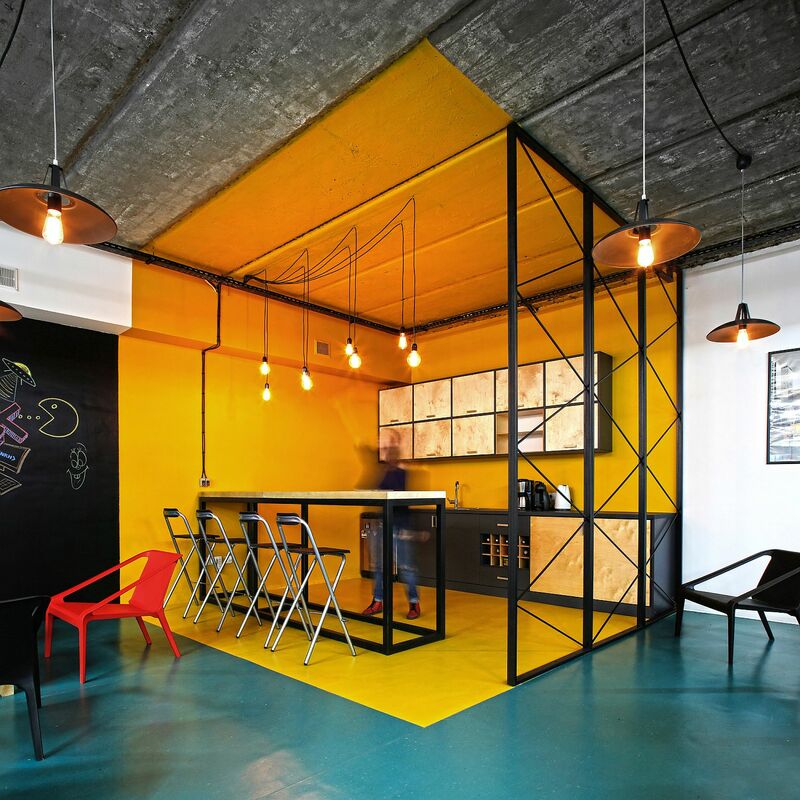 Armstrong’s linoleum flooring had a big impact on the final result of the project as it gave us freedom to implement our primary ideas in this interior. 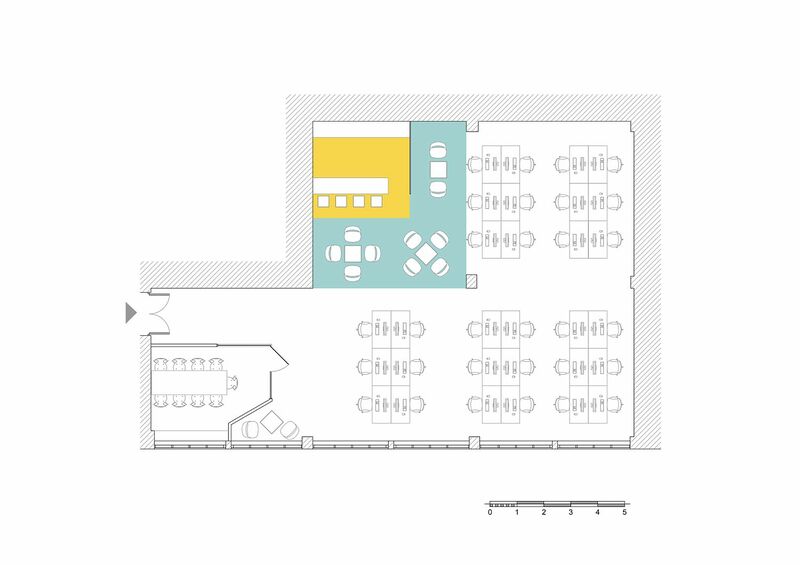 We found all the needed colors for the division of different zones of the interior as we envisioned it. 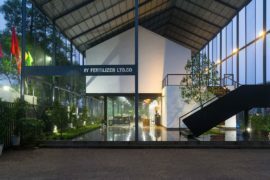 The technical characteristics of the material and its durability are satisfying for commercial use.